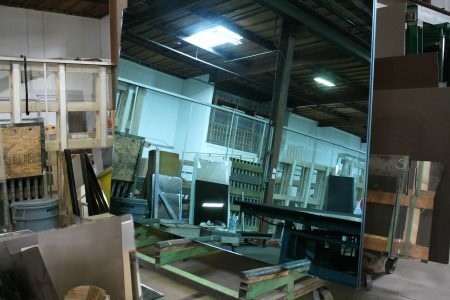 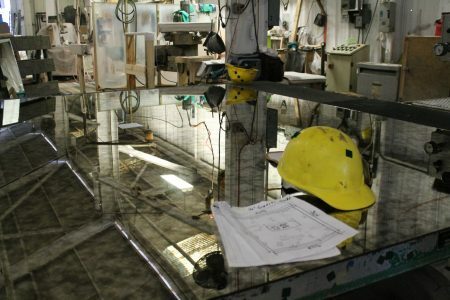 Avalon Glass and Mirrors state-of-the-art equipment and extensive fabrication experience give us the ability to provide one-of-a-kind products for quite literally any application. 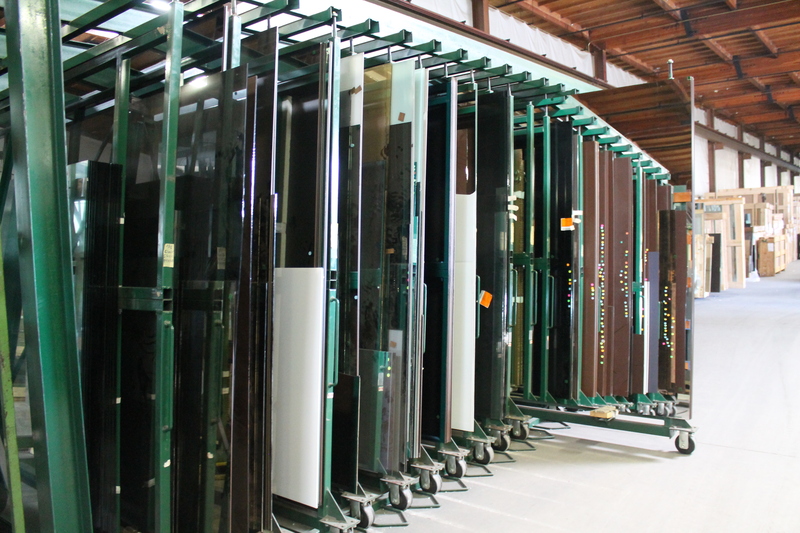 We have a full range of custom capabilities including tinted colors, tempered mirrors, laminated mirrors, no-paint mirrors, acid-etching with a hydrophobic finish that resists fingerprints and smudges, ceramic frit, full-substrate and pattern etching. 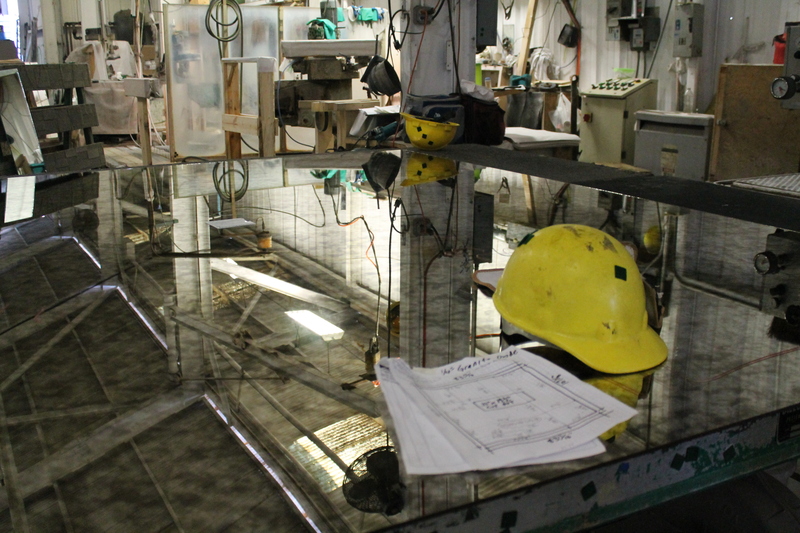 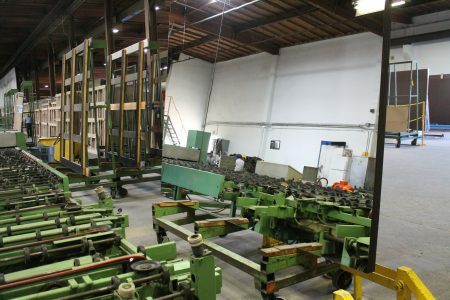 Call us today to discuss your project and find out what we can create for you! 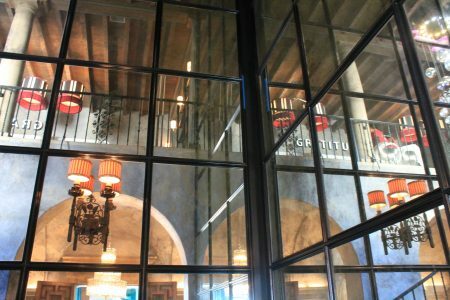 If you can imagine it, we can create it for you! Avalon is limited only by your imagination. Our full range of edge and surface-finishing capabilities are available to help our mirrors fit perfectly into your project, including seamed and swiped edges, flat and pencil polishes, v-grooves, radius corners, and a variety of bevels. And we stand behind our work: Avalon offers a 5-year limited warranty on our Custom Antique Mirror products.